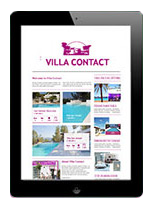 There has been a lot of media coverage recently about a the rental market in Ibiza. When trying to understand the situation, it’s important to recognise the many different individuals who make Ibiza their home. As the name implies these people live on the island all year round. They may or may not work in the tourism industry with many of them making up the ‘normal life’ workforce, such as doctors, construction workers, teachers, and everyone that makes our towns or villages functioning places to live. This group is increasingly interested in buying a house in Ibiza. A huge number of seasonal workers are required to facilitate the tourism industry. Often they come early in the season to secure accommodation and employment. They’ll then return to start working seven days a week from May until September before heading off to the next seasonal job or going back to their country of origin. Perhaps this group have purchased a family holiday home or an investment property. They may come once a year or even less. Instead of leaving their property empty many will rent seasonally to tourists with very few of them renting annually. Fewer still will be renting legally. 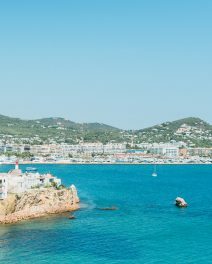 Some properties in Ibiza have a guesthouse or apartment to rent seasonally, or the owners (and even renters) move out for the months of May to September to take advantage of the high season rental rates to be made from tourist visiting the island. Others have bought an investment property to rent seasonally. What does this mean for the property market? No doubt people looking for long term and seasonal leasing opportunities are facing a difficult time. The market is tight and local authorities are beginning to put resources towards curbing the rental offer. Local residents are starting to eschew the instability of renting for buying their first home instead. 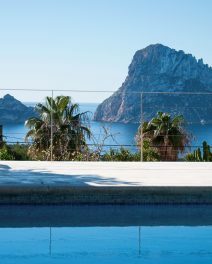 Whether you are a resident or a regular visitor, it’s making more and more sense to buy a house in Ibiza. As the Spanish economy and banking system starts to recover there are more and more financial products available to first homebuyers. Put succinctly, lending has become more flexible and it’s easier to obtain a mortgage. People are able to pay into a home they will eventually own instead of renting a property. 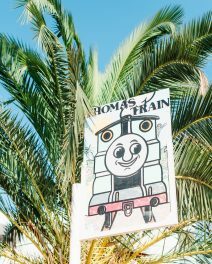 The top end of the property market in Ibiza has always maintained a healthy outlook. In fact, the global financial crisis hardly dented that part of the market at all. Ibiza survived the crisis better than anywhere else in Europe. The lack of affordable rental accommodation has caused a surge in demand from first buyers and now all sections of the market are buzzing with new opportunities. 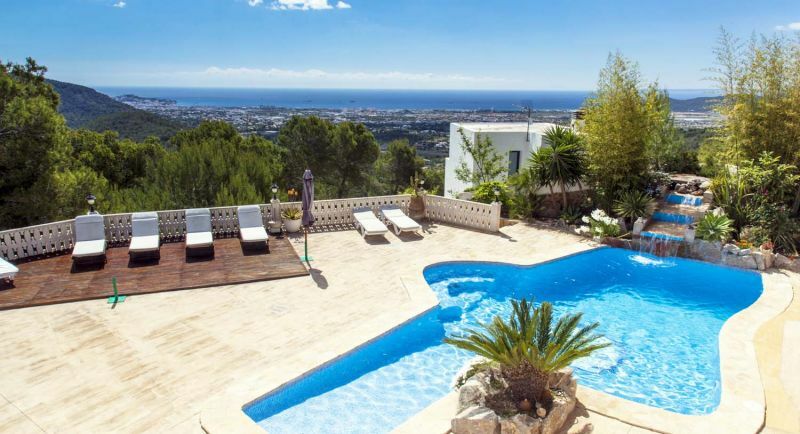 Buying a house in Ibiza has never looked better.